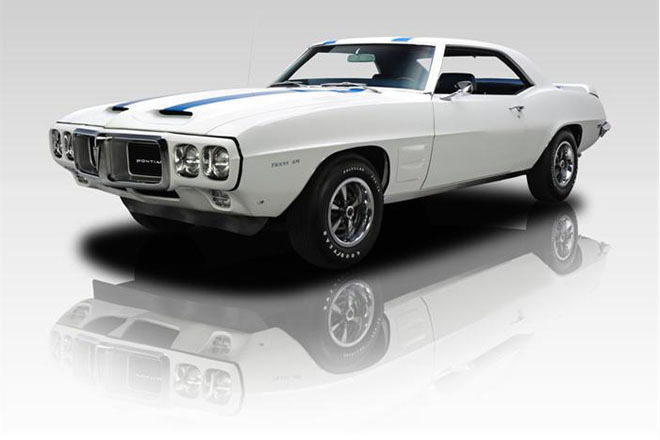 In 1967 the Pontiac Firebird was first introduced. 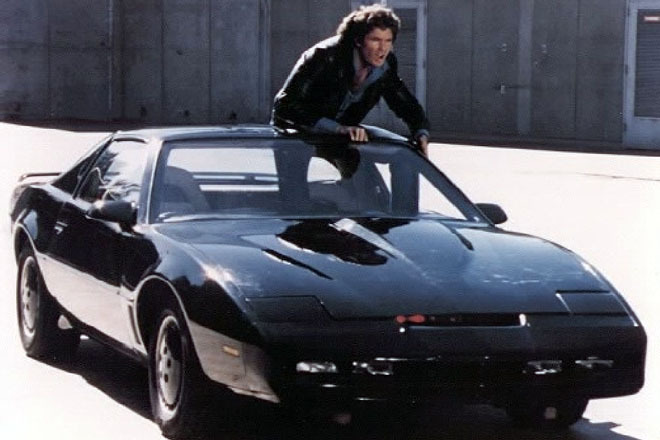 It was available in 6 and 8 cylinder engine. 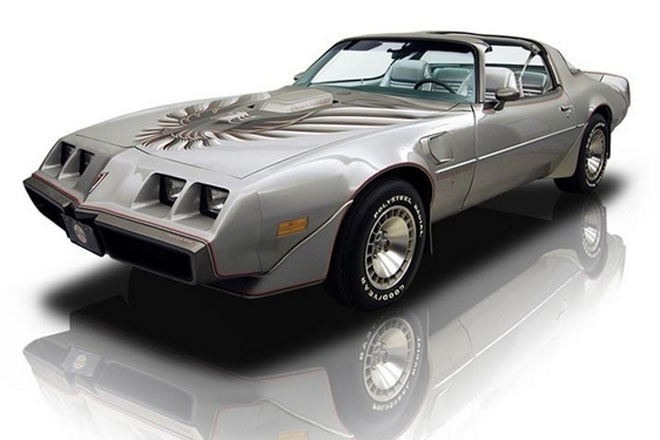 They were modeled after European style but with American Muscle engine power. 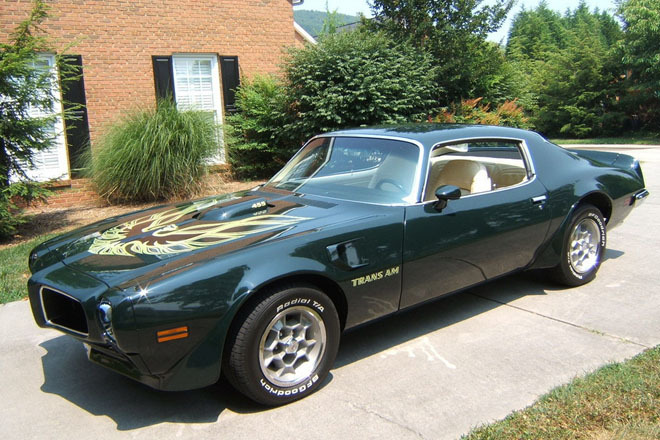 It was offered in hardtop or convertible. 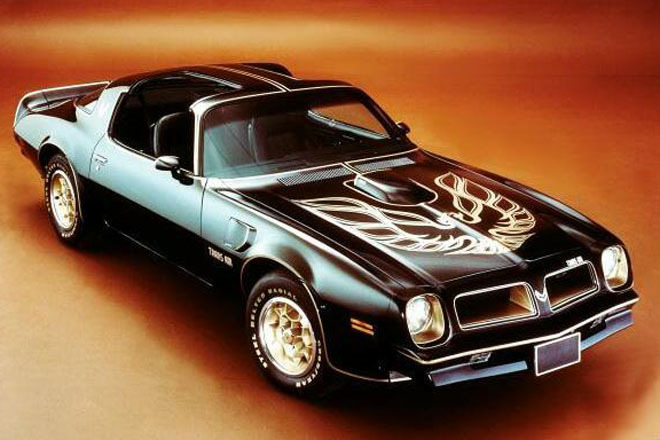 In March of 1969, The Trans Am Was Born! 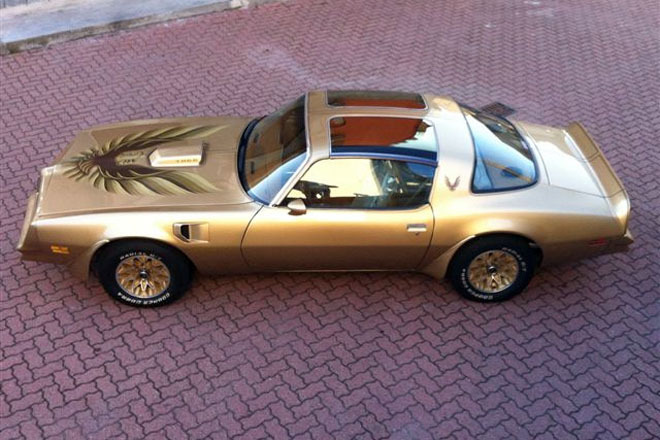 It was offered as the Trans Am performance and appearance package. 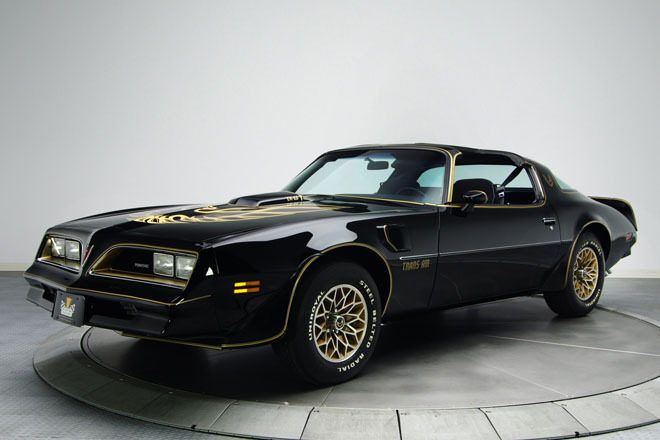 The Trans Am came standard with the H.O. engine with Ram Air (also known as Ram Air III) There was only 1 engine option which was the 400 ram Air IV. 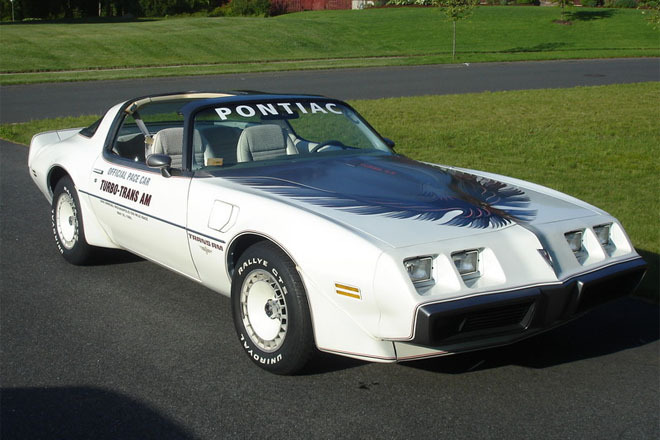 This was ordered on 55 coupes and all 8 convertibles Trans Am’s came Polar White with Blue Racing Stripes, tail panel and decals. 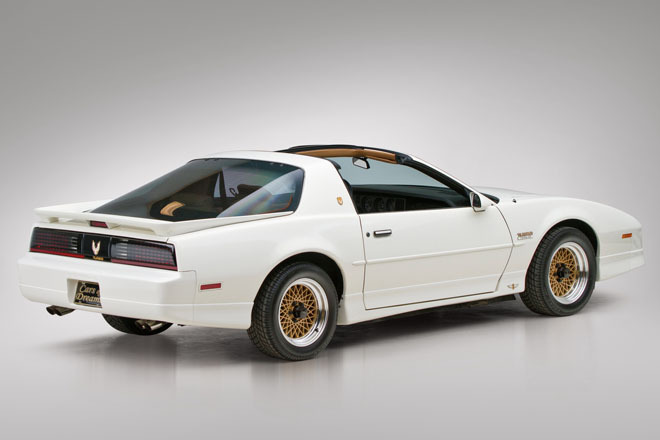 It also featured a 60-inch rear spoiler on the trunk. 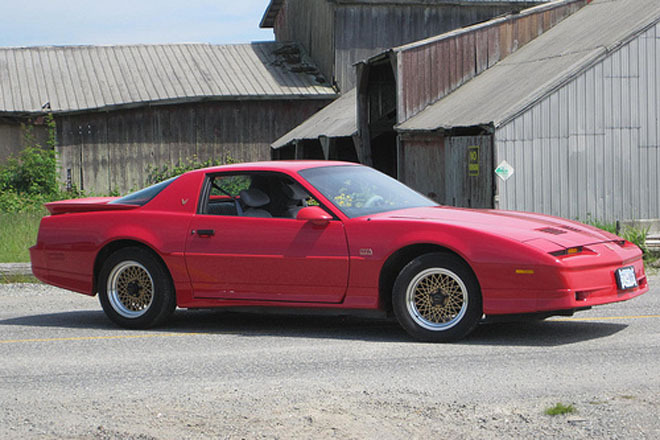 This car was the start of 3 decades of Pontiac Trans Am enthusiasts. 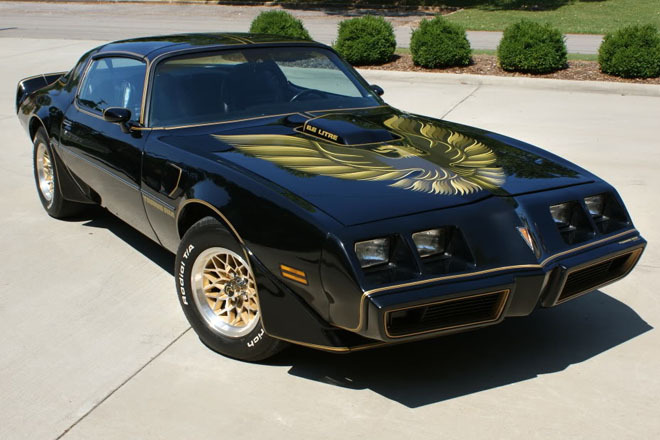 Y85 1980/1981 These were the Trans Am turbo pace cars. Call Brian Campbell at (630) 935-1121.